Rotting wood exteriors?... 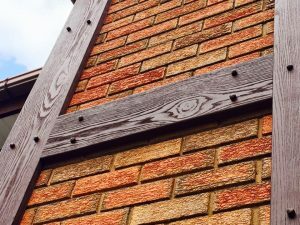 Our Replica Wood is the authentic, low maintenance solution. All of our Polyurethane Replica Wood is manufactured to a high quality at our plant in Birmingham using textured grains identical to natural oak. 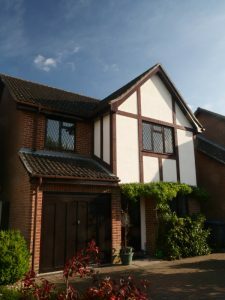 Available in a range of distinct Tudor-style colours, Replica Wood is designed to replace your rotting, unsightly wood exteriors to give you a long lasting, low maintenance alternative, that saves you money and adds value to your home. 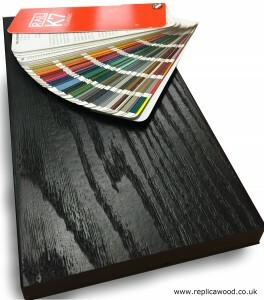 To help you make your decision, please feel free to order a sample of our Replica Wood in a colour of your choice. View our Gallery of other homes that have benefited from our Replica Wood. 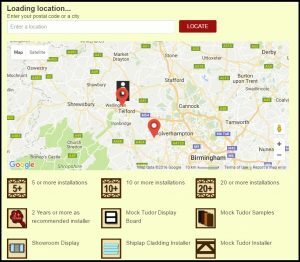 Use our online locator to find your local recommended Installer of our Replica Wood. Call us, email us or visit us with any questions and we will be happy to help you further.